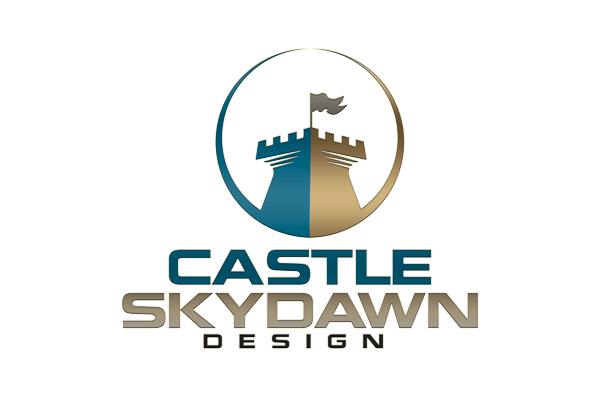 Owned and operated by designer, Rich Lescouflair, Castle Skydawn Design creates stories, adventures, cartography, and rules for tabletop gaming. We are continuously expanding content, designing for Alligator Alley Entertainment, the D&D Adventurer’s League and the Dungeon Masters Guild Adepts line of adventures. In 1997, Castle Skydawn was a website devoted to anime, roleplaying, and music and was intended to be a community hobby site. Since then, hobbies evolved into the creation of works devoted to the gaming genre. Castle Skydawn Design was named in the spirit of that original community. We strive to produce quality design work for any and every gaming genre. Currently, commissions are closed until further notice. If there are any questions, please feel free to use the “Contact” link on the main menu. Copyright ©2018 Alligator Alley Entertainment. All rights reserved.